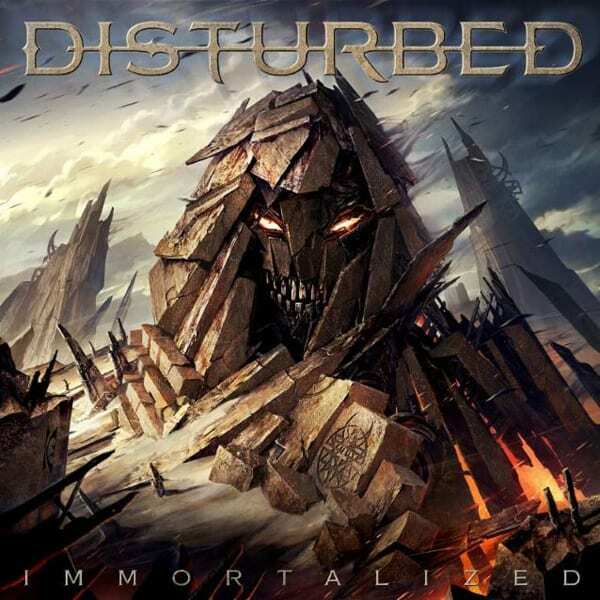 Making a triumphant return from their four year hiatus legendary US rockers, Disturbed, have dropped their sixth album, ‘Immortalized’. Encompassing everything Disturbed fans already know and love, ‘Immortalized’ unleashes a familiar, heavy sound laced with hypnotic guitar solos and crushing melodies under vocalist David Draiman’s iconic rumbling snarl. Kicking it off with an unsettling circus-like introduction is ‘In The Eye Of The Storm’, a lulling instrumental piece coming in at just over a minute with a fluent melody and stunning guitar solo, drawing us in with a false sense of security. Quickly shattering the calm is the album’s title track, which wastes no time with an aggressive, heavy sound straight away, leading into Draiman’s intense, gravelly vocals. Subtle notes of shrieking guitars pierce through the heavy drums and bass to create a full, balanced sound. Continuing with the classic, much loved heavy sound are rampant tracks such as ‘Open Your Eyes’ and ‘What Are You Waiting For’ with blistering vocals and an unrivalled ferocity from beginning to end. Showcasing more than just Draiman’s impressive vocal range, tracks such as ‘The Vengeful One’ highlight the dynamic hidden intricacies that can so easily be lost in metal tracks. Starting with an immersive beat, drummer Mike Wengren shines through in this track with percussive breakdowns and driving rhythms while Draiman’s vocals progress from a low rumble to a powerful, punching scream. 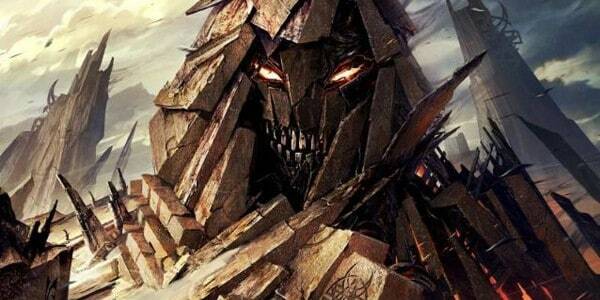 If Disturbed do one thing well, it’s carrying a varied sound throughout the overall album. Between the classically heavy tracks, subtle bombs of electro and psychedelic sounds are mixed with metal influences in tracks such as ‘The Light’, creating a balance in the album. With a mesmerising psychedelic intro, ‘The Light’ brings a gentle sound to the album, including Draiman’s vocals which display a more lucid sound, most notably heard in the verses. Bringing out an emotional tone is ‘Save Our Last Goodbye’, a touching tribute to a lost loved one. Starting and finishing with two contrasting, personal voicemails. This track is as sentimental as it is heartbreaking with gloomy guitars and gentle piano and strings breaking down personal lyrics “Save our last goodbye. Embedded in my mind your face will never leave me”. Following this emotional track is the contrasting ‘Fire it Up’, which starts with the sound of a bong hit followed by a heavy groove. What this track lacks in inventive lyrics and subtlety it makes up for in incandescent harmonies and layered vocals, albeit oddly placed on the album. The standout track for us has to be ‘The Sound Of Silence’, a beautifully unique Simon and Garfunkel cover. While the song has been covered countless times, Disturbed bring their own twist with Draiman’s vocals accompanied by piano and strings, building to a crescendo with the addition of percussion and complimentary guitar plucking behind powerful vocals. Fast, heavy and unapologetic, ‘Immortalized’ has launched Disturbed back onto the scene without skipping a beat.